Tired of Reading? Every day we attempt to create a variety of options to make your Investment Experience WOW! 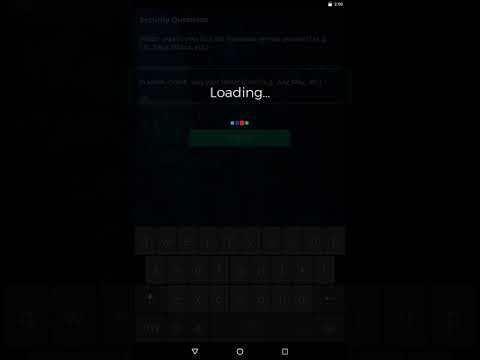 How to Login through Mobile? Login to Karvy Mobile App anytime anywhere and get the complete information of your Karvy Demat and Trading account. 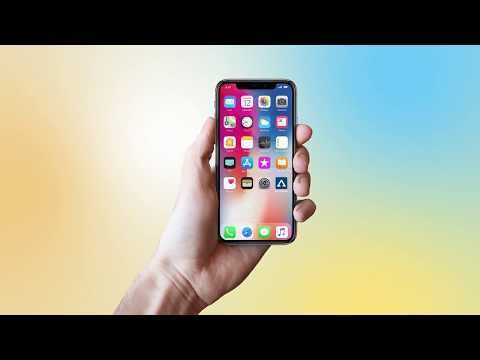 How to transfer funds using UPI to your Trading Account? 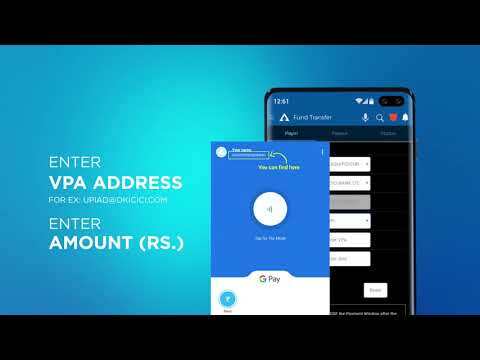 Now transfer funds with ease using UPI. How to access Research Reports? 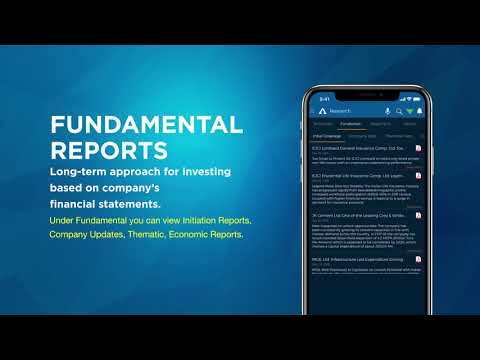 A quick guide on Research Reports for smarter Investment decisions. How to transfer the funds through net banking? 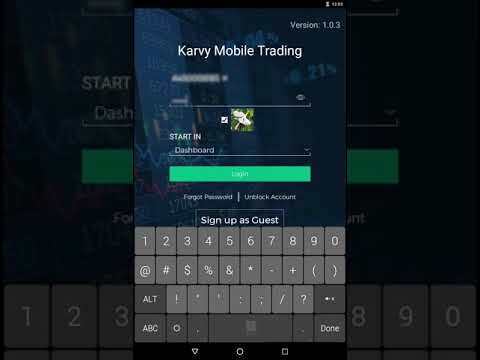 The Karvy Mobile App enables you to transfer funds from the bank account to your Karvy Trading Account. Invest in Mutual Funds that are handpicked by our team of research experts. We stand out from the rest of the industry on account of the way we put your interests on top of everything else. How to Place Order through Mobile? In a trading world every minute of Stock Market matters, so just log in through Karvy Mobile app and place the order. 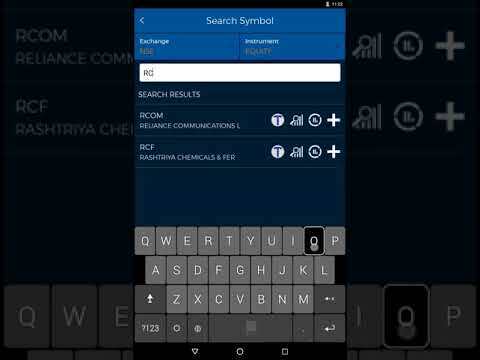 How to Check Position Book & Position Conversion through Mobile? 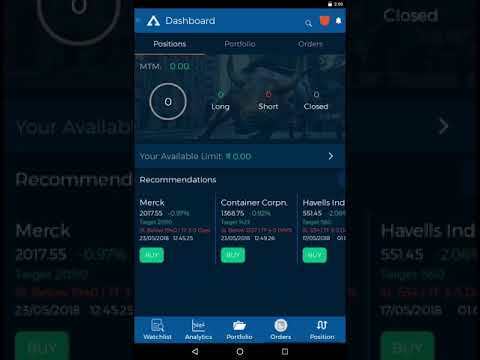 Use your Mobile Trading App to trade conveniently on the go and keep yourself updated of every stock move on a real-time basis. 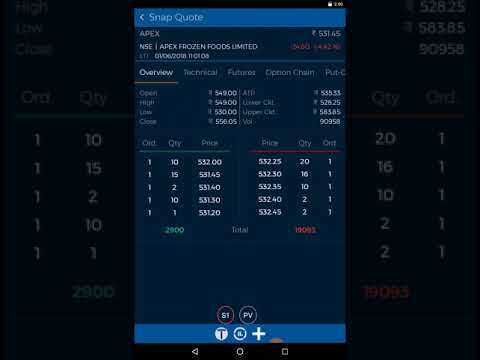 How to Check the Holding Statement through Mobile? Just Login through Karvy Mobile App and check the price of your shares regularly to help you stay in control. 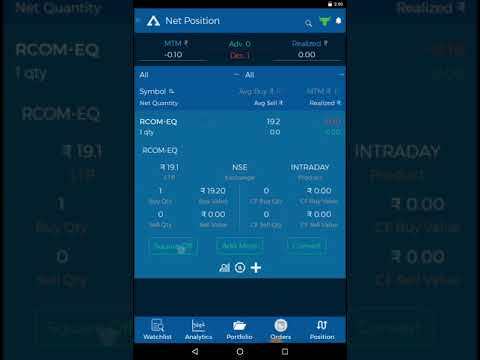 How to Check your Portfolio through Mobile? Login through Karvy Mobile App and get the real-time updates of the day’s profit and loss.